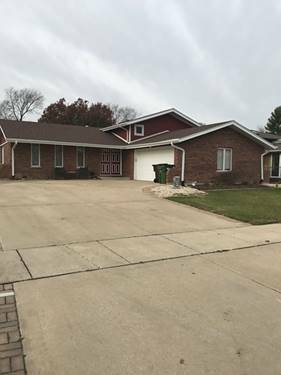 Nice, Clean Brick Split level home with 3 Bedrooms and 2 full baths The kitchen is equipped with granite countertops and stainless steel appliances. Relax or cook out on the back patio. Family room and laundry room in finished lower level. Most Pets Welcome! 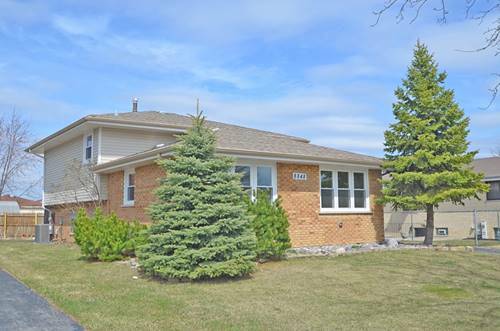 For more information about 8848 169th, Orland Hills, IL 60487 contact Urban Real Estate.